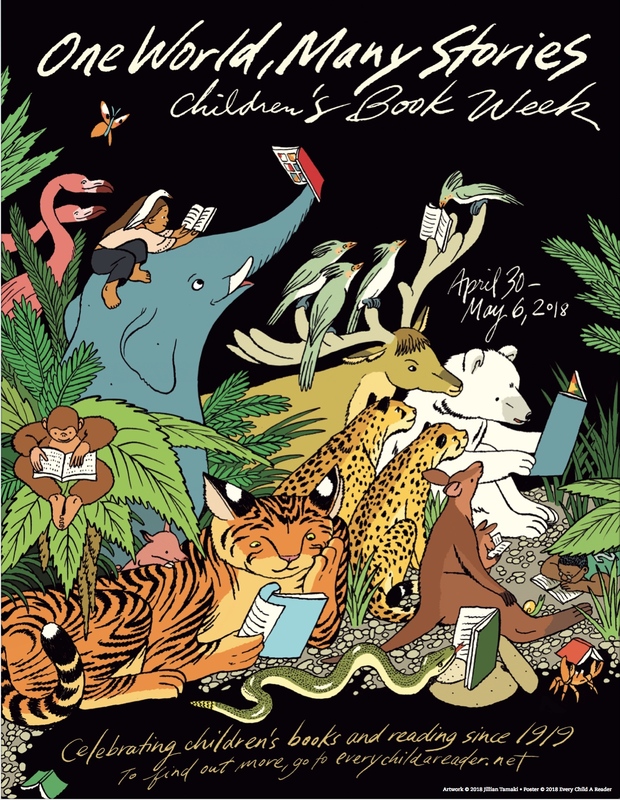 The official 2018 Children’s Book Week poster designed by Jillian Tamaki! This year’s poster is designed by Jillian Tamaki, the co-creator of Caldecott Honor and Printz Award winning This One Summer. 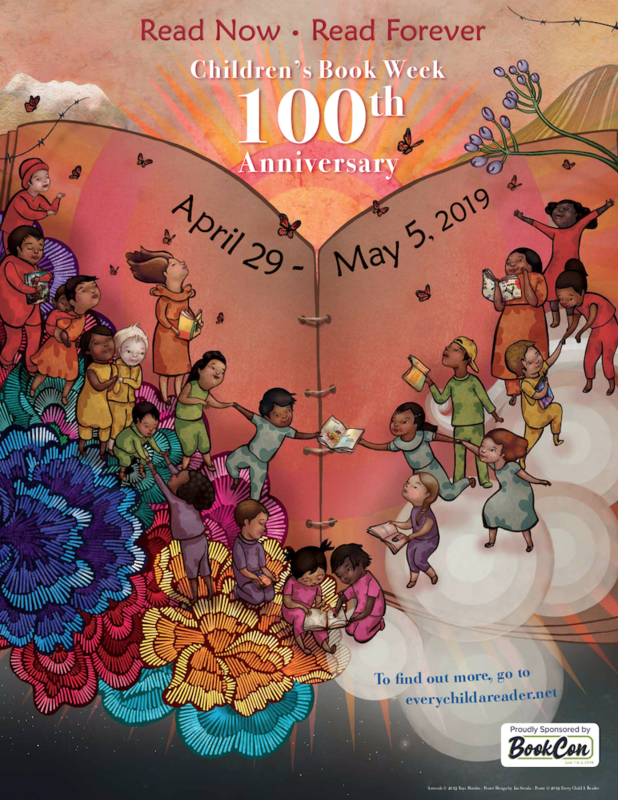 The 2018 poster features this year’s Children’s Book Week slogan, “One World, Many Stories,” highlighting the power of books to unite readers of all backgrounds. For hi-res images please download them from our Dropbox here. 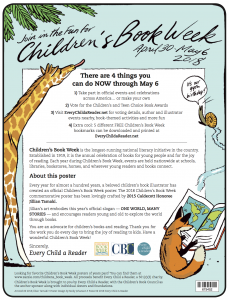 Interested in receiving copies of the poster to display and give to kids? 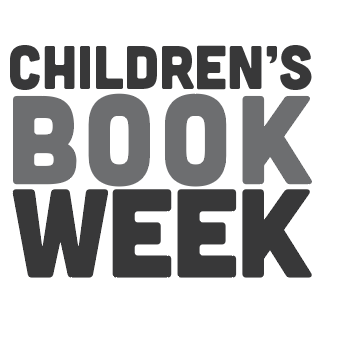 Bookstores, schools, and libraries can sign up here to become official event locations for Children’s Book Week! 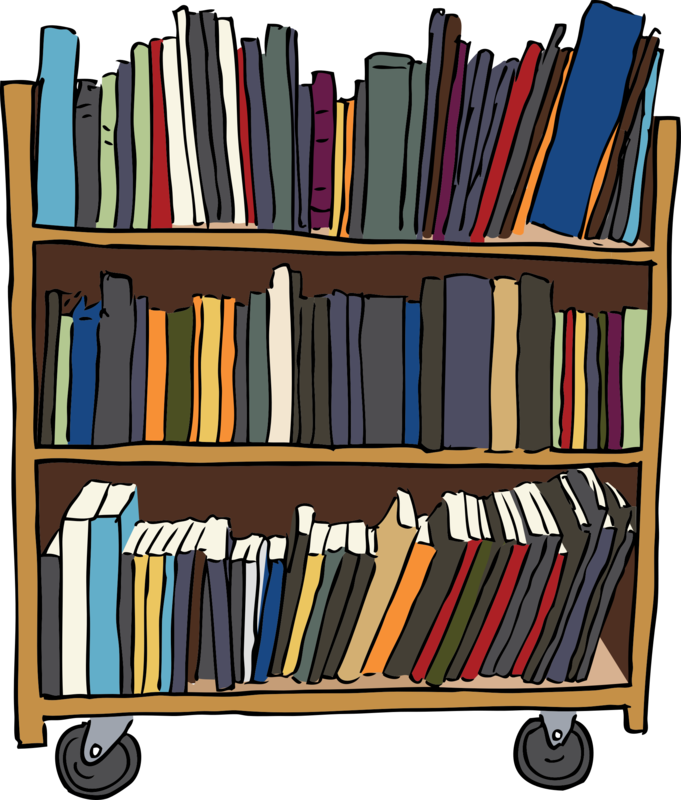 Email shaina.birkhead@cbcbooks.org with questions. 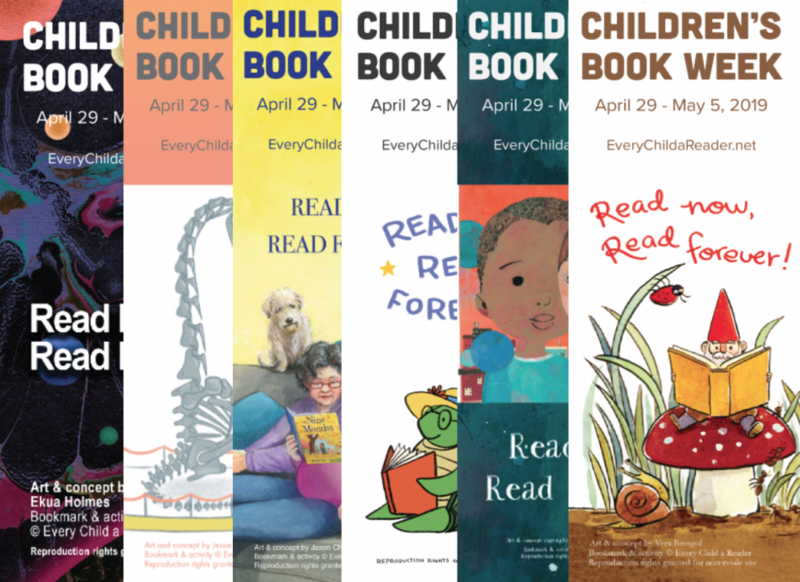 Children’s Book Week is April 30 – May 6, 2018! Jillian Tamaki is an illustrator and comics artist living in Toronto, Ontario. 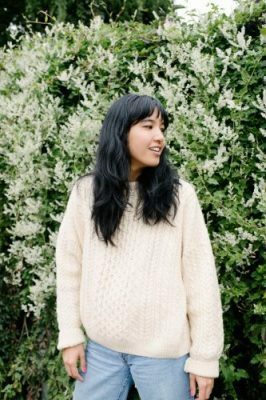 She is the co-creator, with her cousin Mariko Tamaki, of Skim and This One Summer, the latter of which won a Caldecott Honor and Printz Award in 2015. Her own graphic novels include SuperMutant Magic Academy and Boundless. Her first picture book, They Say Blue, which explores our perception and experience of the natural world, will be released in 2018. 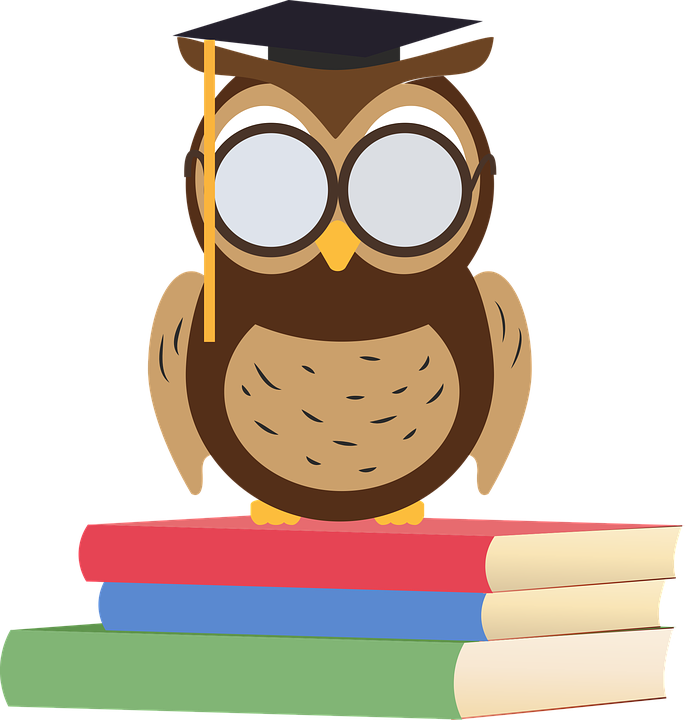 Learn more at jilliantamaki.com/illustration/. 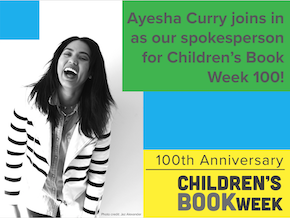 Launched in 1919, Children’s Book Week will commemorate its 99th anniversary in May 2018. 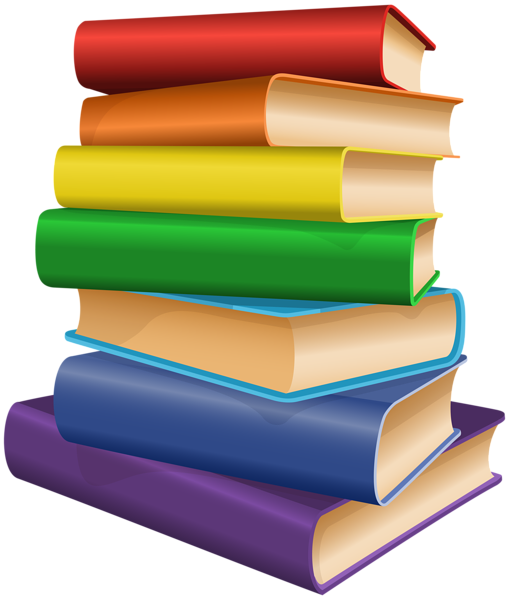 It is the longest-running national literacy initiative in the country. Every year, an official poster celebrating Children’s Book Week has been created by a children’s literature icon. 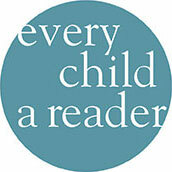 All proceeds from the Children’s Book Week Store benefit Every Child a Reader.